It is one the most common problems that many people face; however, there are various ways to find the all crucial Window 7 login password, which you are unable to recollect in your mind. Here you can find some of the best ideas that can help you recover or reset your password for Windows 7. 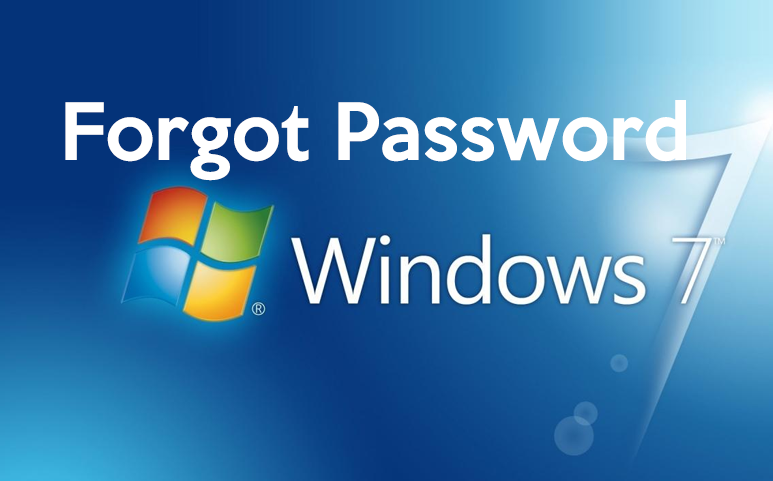 If you forgot Windows 7 password, then it is the right time to use the password reset disk of Window 7 that you have created. It is one of the best proactive steps that every user should consider. But, the problem is, most users do not have the Windows 7 password reset disk, this is because they don’t know about the feature or they might have confidence that they will never forget their password for their Windows 7. Whatever the reason is, you forgot the password of Windows, and then make sure to use the link and make the right way. Use any of these ideas to get to use your Windows 7. If you have other users that have accounts on your device, then one of the users may be set up with manager level access. These individuals will have the managerial privileges can administer the password of all Window 7 users, and this individual can able to change your Windows7 Password using their own account. In case, if you are the only user that has access to the account on your computer, and it is mostly the condition for many individuals, then this administration method does not work for you at all. It is very clear that it is not a good option. This guessing work really works sometimes for many people. Before using some of the advanced password recovery methods, you can as well try this simple yet wise guessing job about your Windows 7 password, and try to guess what it could get. There is a method to reset your Windows 7 password, using the best software and tools that are already at your discarding. IT is a small little trick that anyone can do. In the worst case, you have to boot from the flash drive or disc and use command prompt a couple of times.